Track Revenue’s Smart Links have been proven great success since it’s first release. We have received a lot of positive feedback including more efficient campaign setup, to more granular targeting through utilizing Default Rules and Custom Rules for pinpointed redirects and filtering. Our Smart Links are fully customizable and powerful on it’s own. However, when powered by Track Revenue’s Machine Learning – it becomes an unbeatable powerhouse not available anywhere else. One of the things you are constantly doing when running campaigns is split testing offers and landers to find the best converters. With the rotation of offers and landers taken care of by our Smart Links, there is less to optimize on the your end. You may choose to set your own weighted values to each offer/lander, or you can enable Machine Learning to take care of all the thinking effortlessly. This allows more time to focus on your traffic and letting Smart Links take care of the rest. You never have to worry about losing money through unsuccessful tests as Smart Links allow automated multi-variable split testing! Our Smart Link is essentially a campaign that will never pause. Because our smart links can be setup with unlimited combinations of offers and landers, issues such as cap, pause, drop in conversion rates do not really affect your growth to make money. This eliminates the need to scramble to find substitutes when an offer or lander goes down. You can easily switch out any unwanted offers/landers and continue to reiterate your Smart Links indefinitely. You’ve probably been sold the idea of a smart link by an Advertiser or Network, but what really is behind their Smart Link? It’s hard to determine without knowing the full setup. They may yield great results if a good mix of top performing offers are grouped together in the same Smart Link. But what if they’re not? Our Smart Links on the other hand are actually designed to give you full control. This enables you to actually have a say as to where you want to target your traffic, including controlled weights on your offers and landers. You get to choose the best ones to throw into your rotation and filter out the bad ones, this could be done based on a certain vertical, offer theme etc – the options are limitless. Be sure to take advantage of our Smart Links enhanced with Machine Learning to have them tested to their full potential. These are only a few ways Smart Links can help your business make more money. 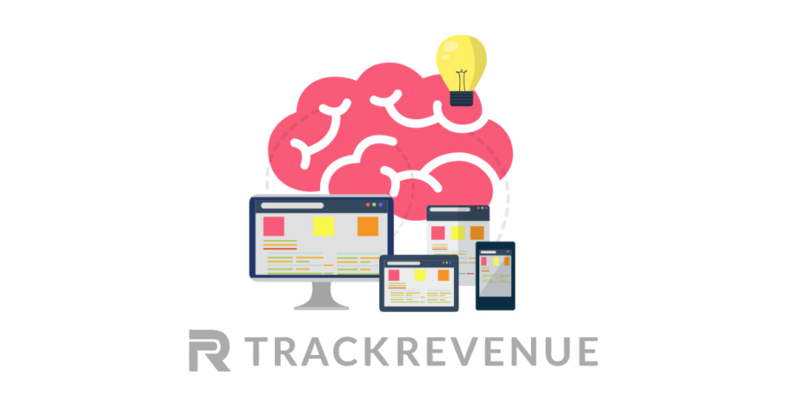 Increase your performance today by getting Track Revenue’s Smart Link feature included for FREE with any Track Revenue Account. Be sure to contact your dedicated Account Manager to help activate your Smart Link features today!